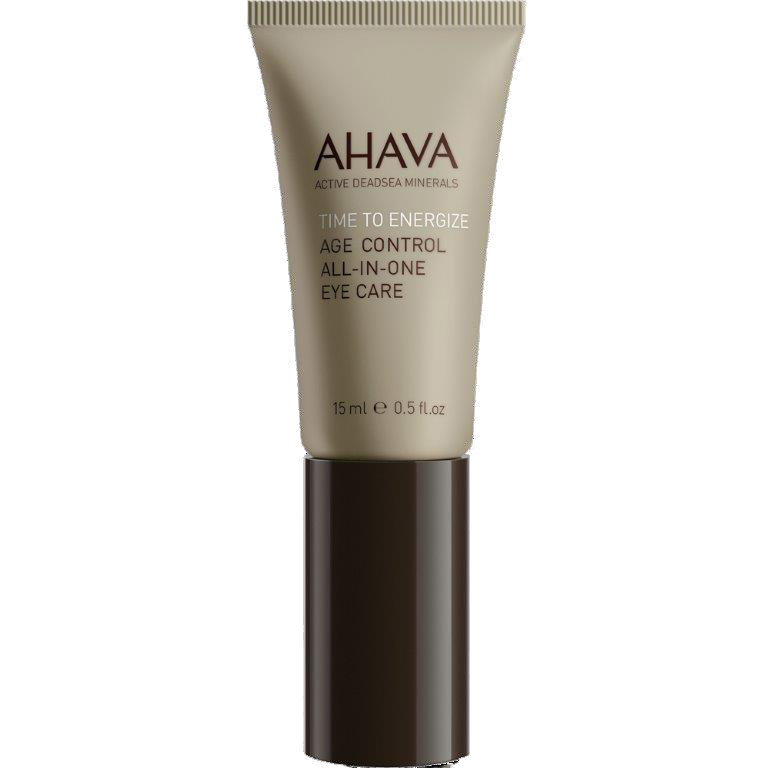 Ahava for Men Age Control All in One Eye Care is a refreshing gel-textured eye cream provides an immediate cooling sensation while fighting the signs of aging and tired looking eyes. Combats multiple concerns around the eye area: puffiness, dark circles, dryness and fine lines. The result is smoother and younger looking eyes.